Andrew Arden QC and Justin Bates consider the recent case of Buckland v United Kingdom App No 40060/08. The Strasbourg decision of Buckland v United Kingdom is important for two reasons. First, it implies that it may not be enough for a court simply to dismiss a possession claim as being disproportionate but that Article 8, ECHR may require the court to have power to ensure that the occupier enjoys an actual right of occupation, eg tenancy or licence. Secondly, it gives further support for the argument that Article 8 applies to private sector possession claims (see our ‘Retaliatory Eviction’ post, here). 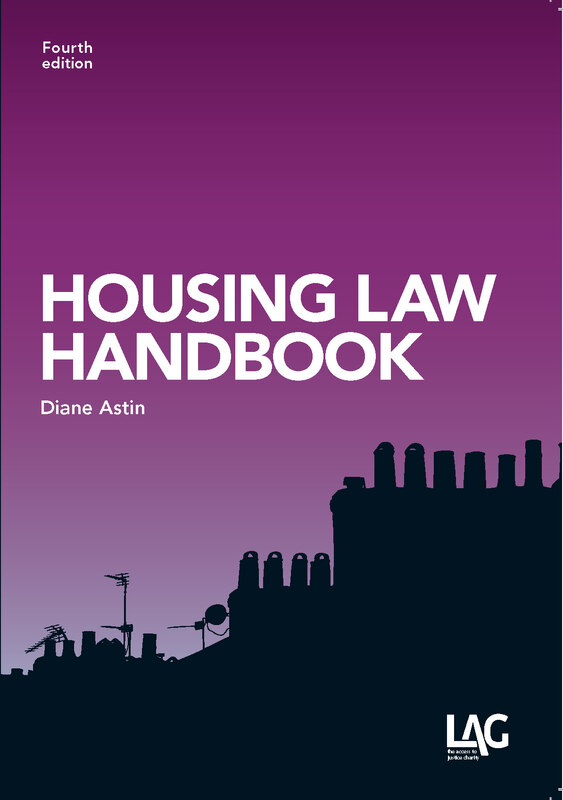 To understand this needs a brief introduction to the law governing local authority mobile home sites, which they have power to provide under the Caravan Sites and Control of Development Act 1960. Initially, local authority sites were left out of the protection afforded by the Caravan Sites Act 1968 which – like the Protection from Eviction Act 1977 – requires a court order for possession before eviction; it also allows the court to suspend the order for up to 12 months at a time (with no limit on the number of applications for suspension that may be made). Local authority sites were also left out of the Mobile Homes Act 1983 which conferred full security of tenure (in the conventional sense of mandatory and discretionary grounds for possession). In Connors v United Kingdom  HLR 52, the European Court held that the absence of any procedural safeguard in respect of occupiers of local authority sites was incompatible with the rights of the occupiers under Article 8. 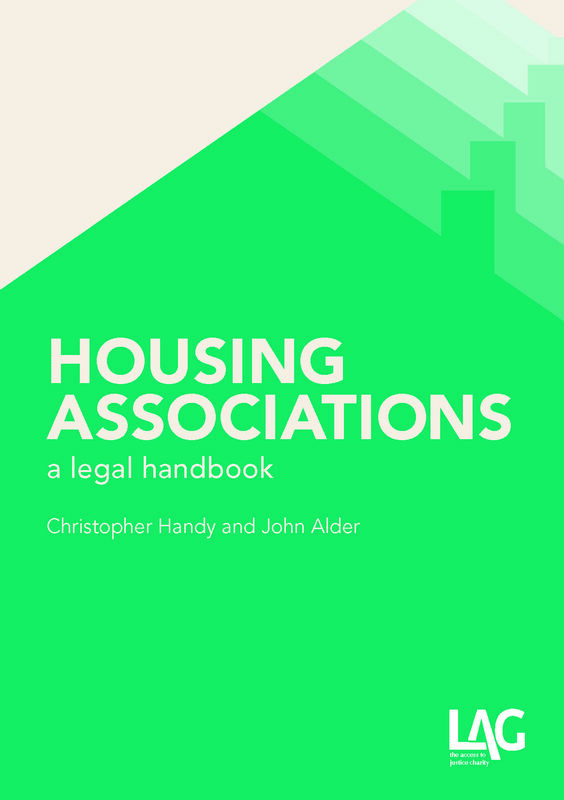 In response to Connors, the 1968 Act was amended by Housing Act 2004 s211(1), to extend the court’s power to suspend a possession order to claims brought by local authorities. This amendment came into force in England and Wales on 18 January 2005. A further amendment was made by the Housing and Regeneration Act 2008, which likewise extended the 1983 Act to local authority sites. This amendment is in force in England and has been since 30 April 2011, but it is not yet in force in Wales. Ms Buckland was a Gypsy. Between 1999 and 2008 she had lived in a caravan on a site owned by a Welsh local authority. In December 2004, she was given notice to terminate her license. She did not leave the site and possession proceedings were issued. At trial, the judge granted a possession order. He did not consider whether it was proportionate to do so as he was not required to do so as the law stood at that time (see Lambeth LBC v Kay  UKHL 10,  2 AC 465,  HLR 22). He did, however, exercise his power to suspend the possession order for the full 12 months. Ms Buckland unsuccessfully appealed to the Court of Appeal (see here) and then applied to the European Court of Human Rights, contending that there had been a breach of her rights under Article 8. The European Court held that there had been a violation. It was clear from the case-law of the Court (eg McCann v United Kingdom  HLR 40; Cosic v Croatia (2011) 52 EHRR 39; Kay v United Kingdom  HLR 2) that any person at risk of losing his home was, in principle, entitled to have the proportionality of that interference determined by an independent tribunal, notwithstanding that, under domestic law, his right of occupation had come to an end. The county court judge had not conducted this assessment. Indeed, he could not have done so given the state of domestic law at the time. Ms Buckland had therefore been unable to challenge the decision to make a possession order. Unlike in Connors, she had, however, been able to argue for a suspension of the possession order. That suspension could be renewed indefinitely. This was a welcome development, but – critically – it was held that it did not remedy the incompatibility found in Connors; only the 2008 Act amendments (not in force in Wales) would do so. The decision that suspension is insufficient is very important indeed: incompatibility was only remedied by removing even the threat of eviction. 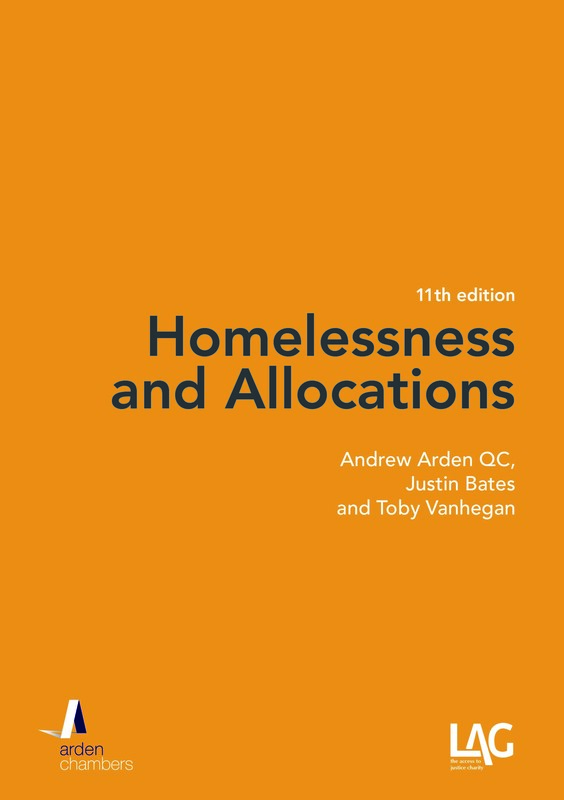 In many cases, this will be a difference without a distinction, because refusal of a possession order still leaves the tenancy in existence, eg introductory tenancies, demoted tenancies, flexible tenancies, ie the tenancy continues until the court decides that it is to end. That is not so, however, in the case of, eg Part 7 tenancies or family intervention tenancies or where a secure or assured (or other) tenancy is brought to an end by a joint tenant’s notice to quit. If a court finds that it would be disproportionate to make an order, then – at any rate on the face of it the former tenant will still have no domestic right of occupation and his position will be akin to that of the tolerated trespasser – see Hounslow LBC v Powell; Leeds CC v Hall; Birmingham CC v Frisby  UKSC 8, 2 AC 18,  HLR 23 at . Given that a finding on proportionality is temporal in quality (ie it turns on specific facts at a given time, which facts may change) – this plainly leaves the occupier in such cases as much at risk of eviction as in Buckland – if not more so, because in Buckland there was a period for which the occupier was not under threat of eviction (the period of the suspension) while in the cases we are talking about, there is the constant risk of repeat proceedings, not even confined to the occupier’s circumstances but, eg if other demands on the local authority landlord are said to have changed so that the balance is affected. How, then, can this part of Buckland be achieved in domestic law? Of course, if the original notice was itself invalid, then Powell (also at ) recognises that the judge can deal with it, which carried with it two implications, first, that the judge can effectively quash it by declaring it to be invalid and, secondly, that invalidity may rest on the proposition that service of the notice was itself disproportionate, ie. it emphasises that not only must the eviction be proportionate but even the notice with which the proceedings start must be. (Again, this is pretty much of a non-issue where the tenancy does not end until the court says so). In many cases, however, it may be perfectly proportionate to serve notice to quit, but not to seek posssession, for example where arrears have been considerably reduced, where health has deteriorated or the vulnerability of the household has otherwise increased, where the victims of anti-social behaviour have moved away and, on the facts, this has obviated the need for possession. In such cases, it is not merely difficult but impossible to see how the county court could vitiate the notice to quit. Nonetheless, that seems to be one of the routes to be taken, especially as the court plainly does not have the right to order the landlord to grant a new tenancy. In short, we do not see that the law can achieve what we might call Buckland compliance other than by ensuring that the right of occupation continues (as it will in some cases) or otherwise that it is either revived or replaced. Buckland at  contained what may be described as the ‘template paragraph’ on eviction. “As the Court has previously emphasised, the loss of one’s home is the most extreme form of interference with the right to respect for the home. Any person at risk of an interference of this magnitude should in principle be able to have the proportionality of the measure determined by an independent tribunal in light of the relevant principles under Article 8 of the Convention, notwithstanding that, under domestic law, his right to occupation has come to an end (see McCann…; Kay…; and Paulić v Croatia…)”. There was, however, a separate opinion given by Judge De Gaetano (Malta) who dissented from the second sentence of this paragraph, expressing the view that this would only apply where the eviction was by a public authority (or possibly a private body which received public funds). In his view, it could not apply to eviction by a private landlord. Given that the majority was adopting a well-known passage and that separate opinions are invariably circulated before publication (not least, in order that others can sign up to them), it seems fair to assume that the majority did not share this view. If that is correct, it puts beyond argument the contention that the Article 8 requirement for an independent determination of proportionality does not apply in the case of a private eviction, even though this issue was ‘reserved’ in Manchester CC v Pinnock  UKSC 45,  2 AC 104,  HLR 7 at  and .